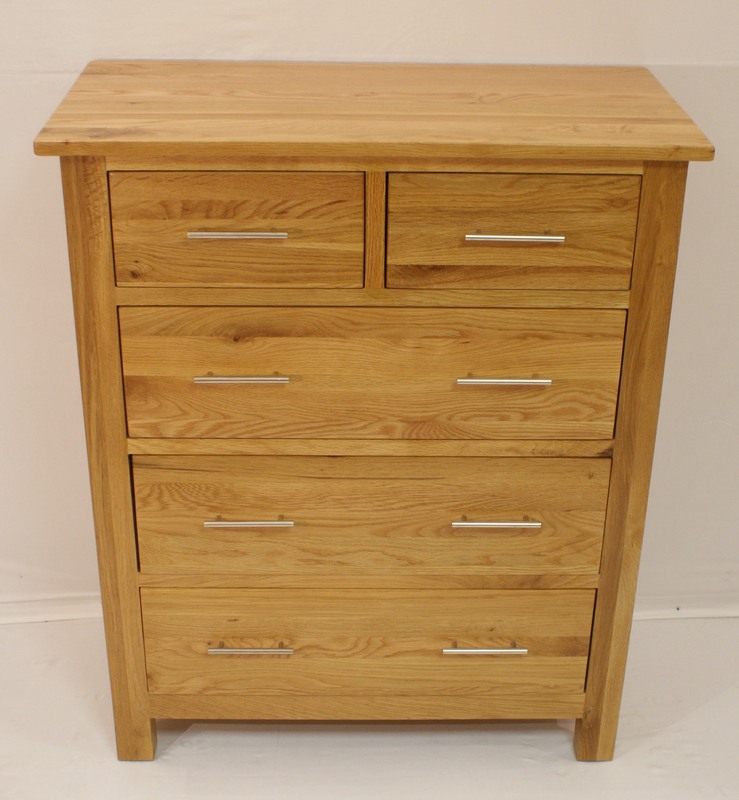 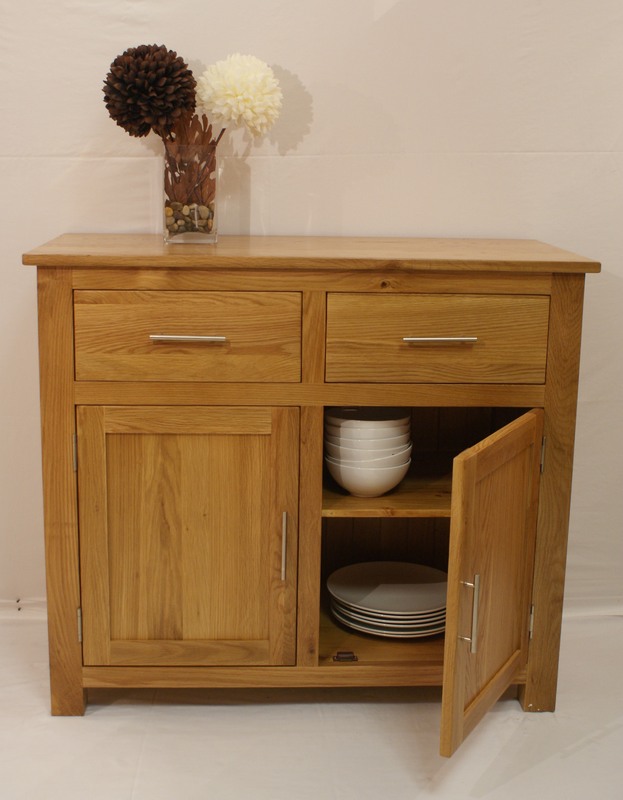 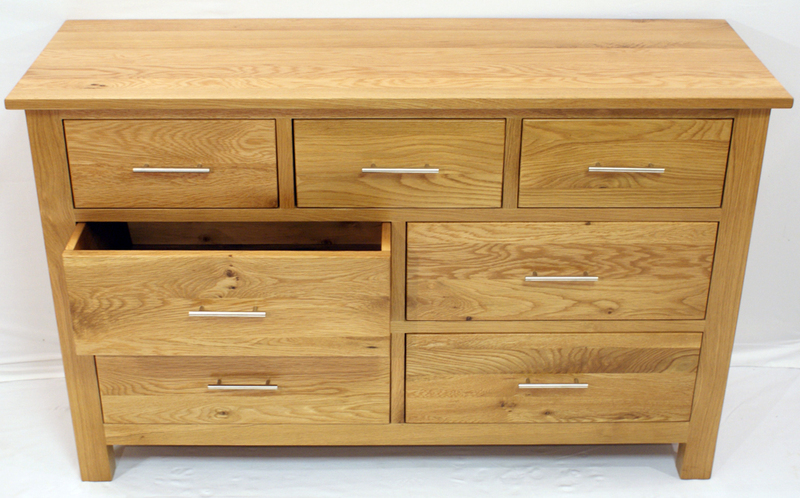 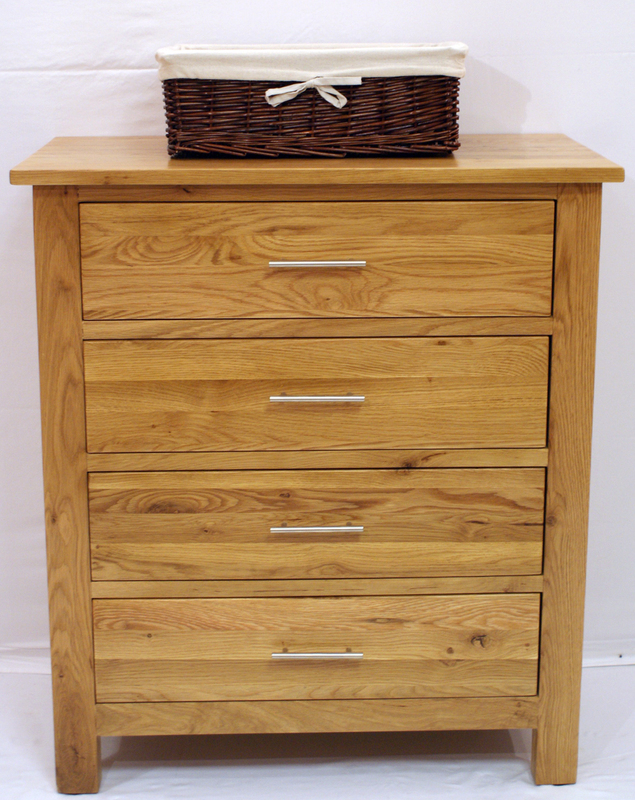 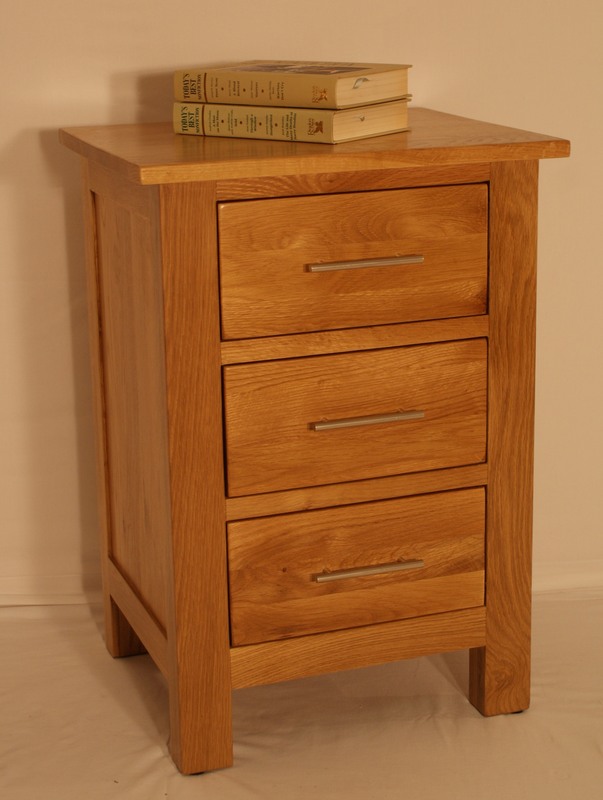 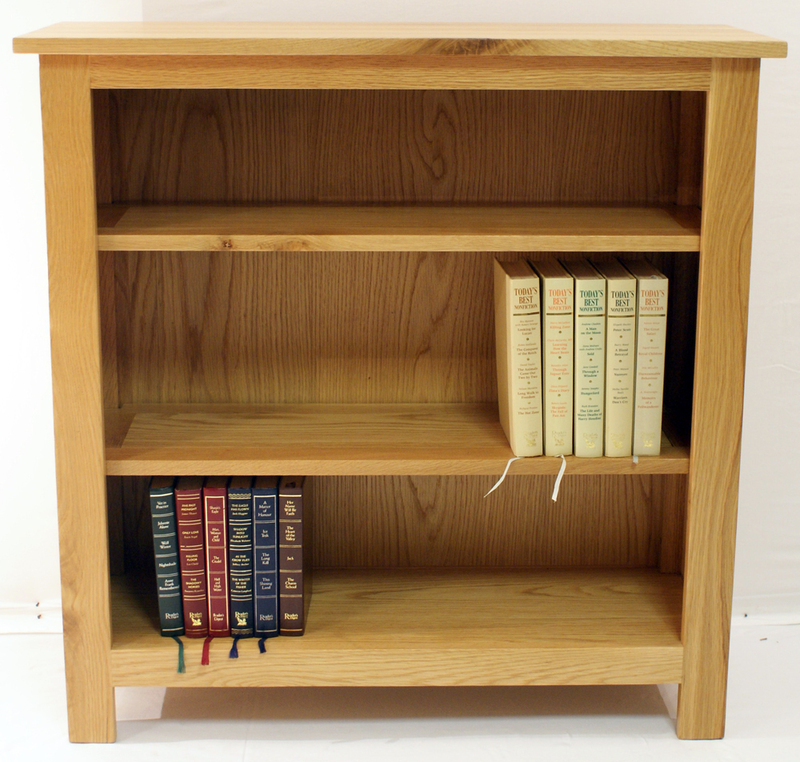 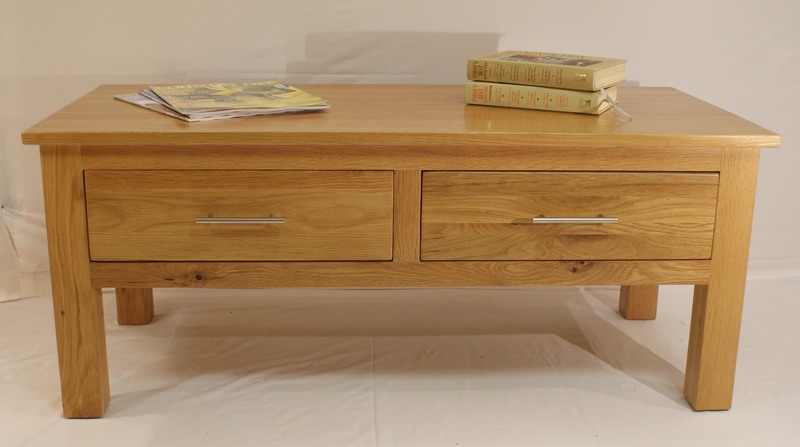 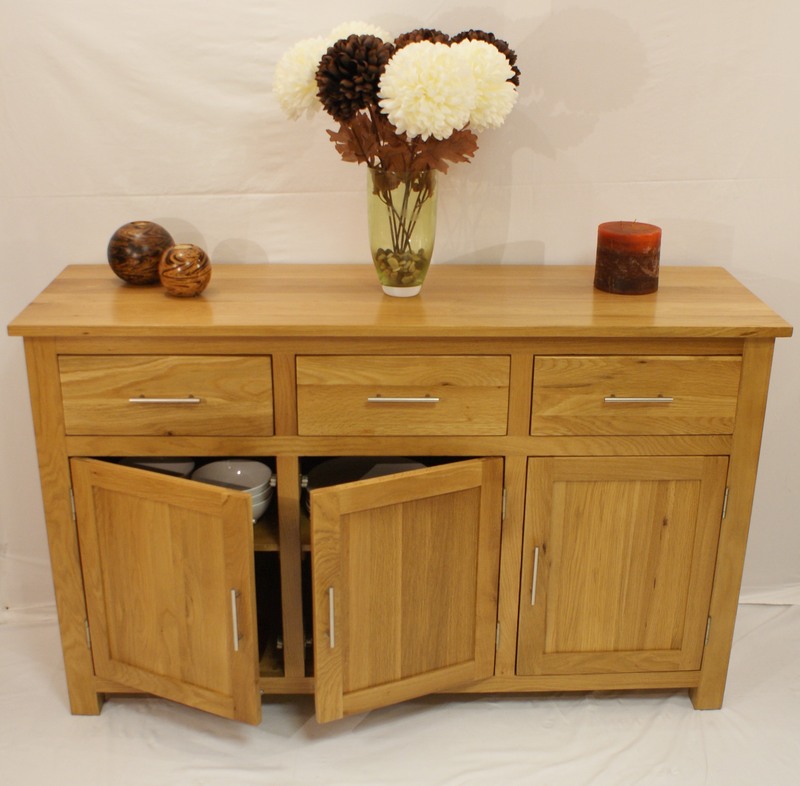 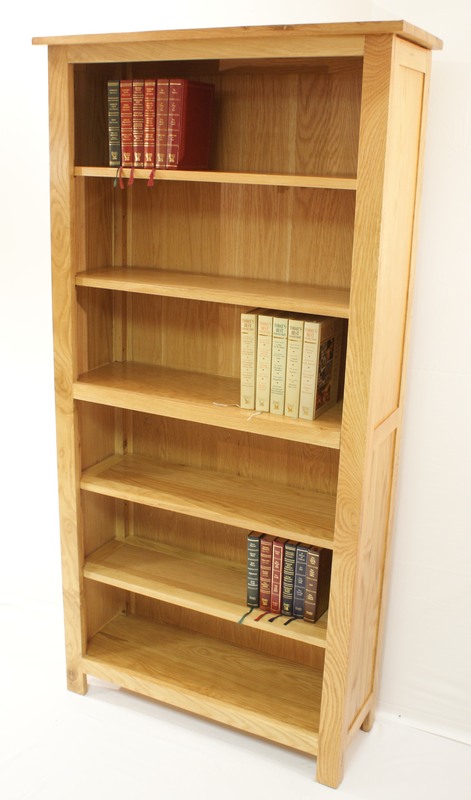 American White Oak with solid wood back, brushed metal T-shaped handles and dovetailed joints. 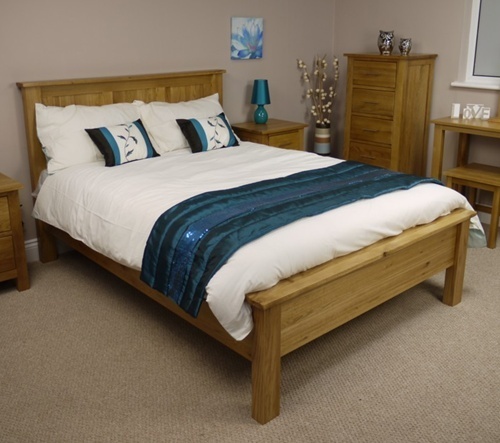 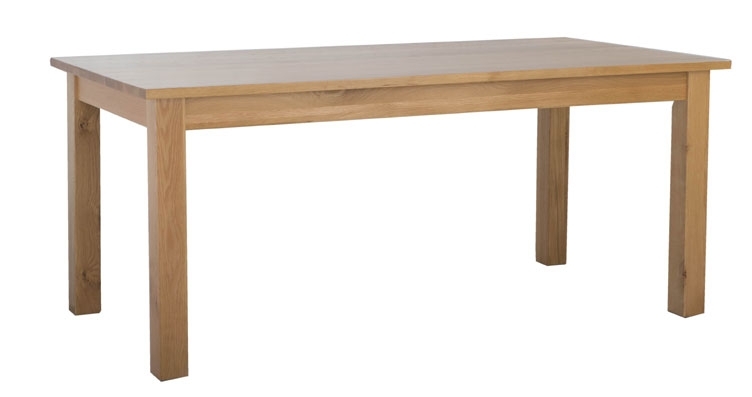 The White Oak produces a distinctive and attractive grain pattern and is of excellent quality and the colour finish gives a warm rich feel to this piece. 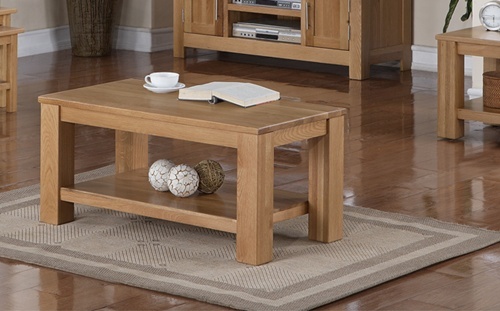 The Gleneagles Range of furniture is popular with all our customers who visit the furniture shop.